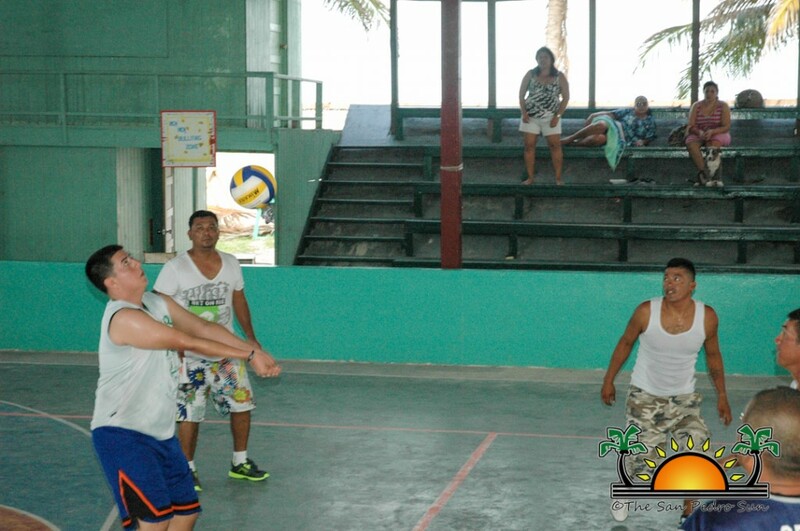 The San Pedro Volleyball Association (SPVA) 2013 Interoffice Volleyball Tournament is in full swing. 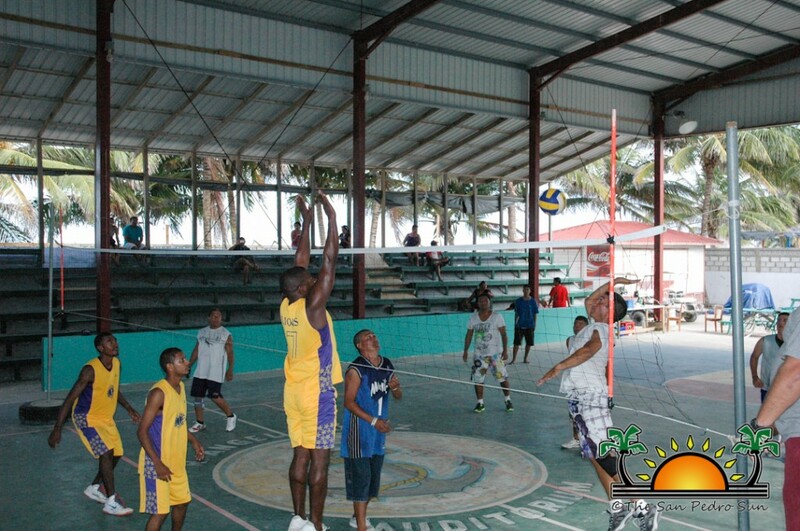 The games kicked off on Sunday, September 1st with female teams Butterfingers and Lady Jaguars were the first teams to hit the floor. 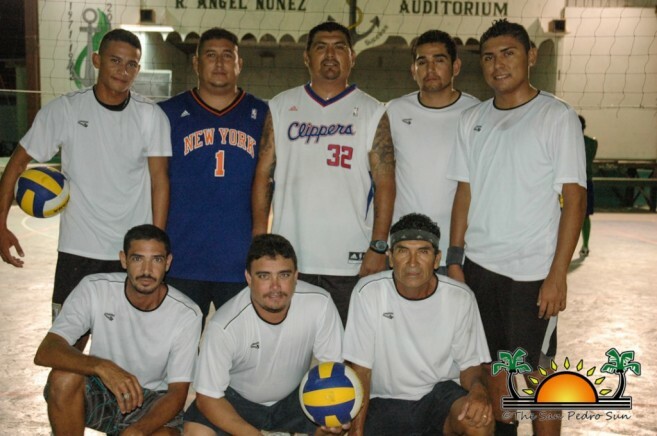 Butterfingers took the game wining all three sets (Set 1:25-13, Set 2: 25-29, Set 3: 25-13). 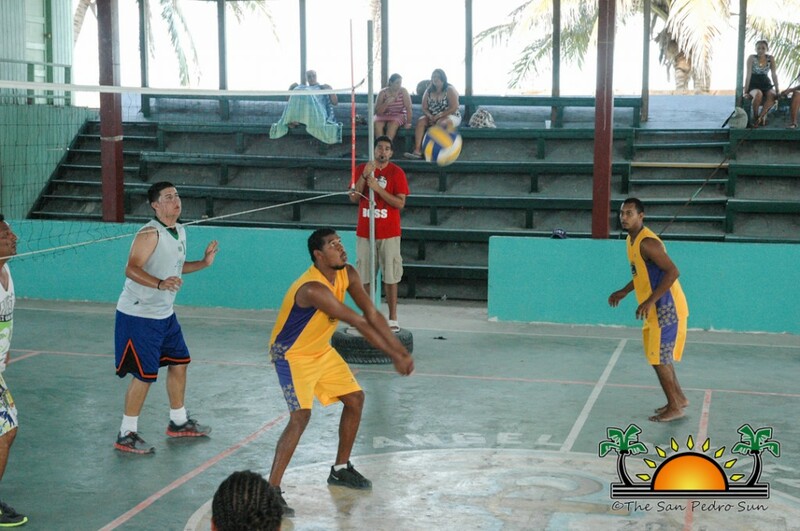 The second game was between Captain Sharks and San Pedro High School (SPHS). 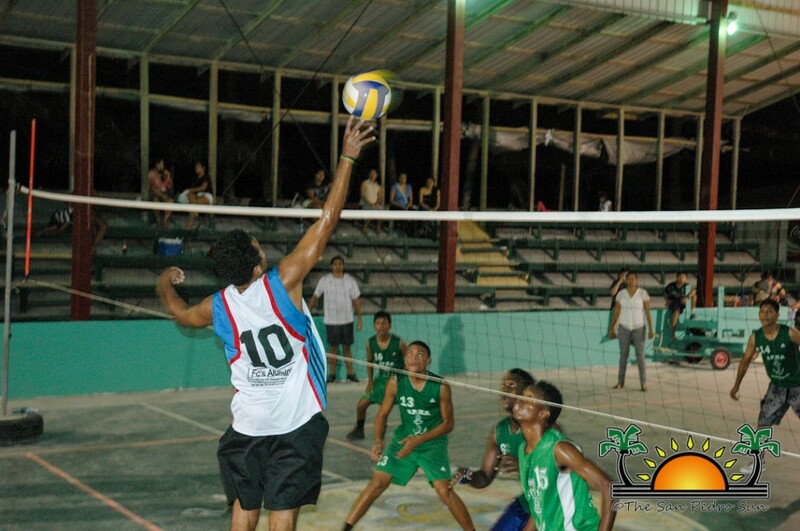 Captain Sharks secured the game also by winning the first three sets (Set 1: 25-19, Set 2: 25-15, Set 3: 25-12). 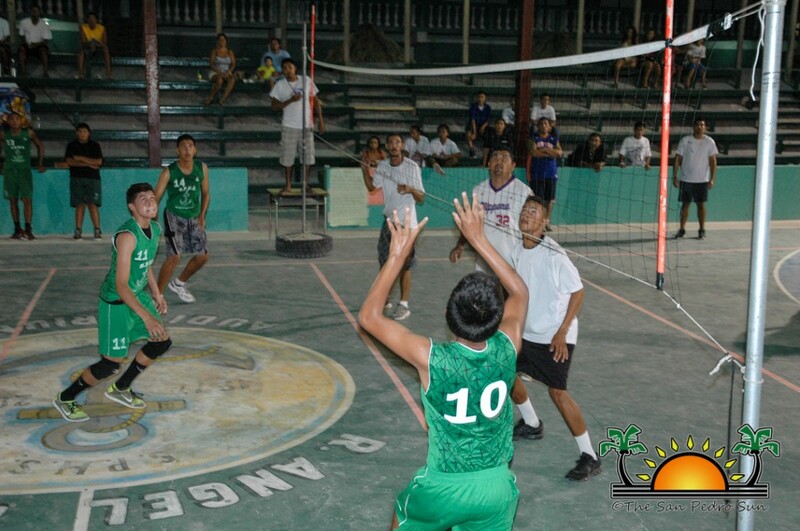 the third game also ended in a three sets to zero win in favor of team Legend who went up against the Lions (Set 1: 25-15, Set 2: 25-9, Set 3: 25-10). The final game of the night Coco Beach defeated the Tropic Air Pilots in a three set to one set game. 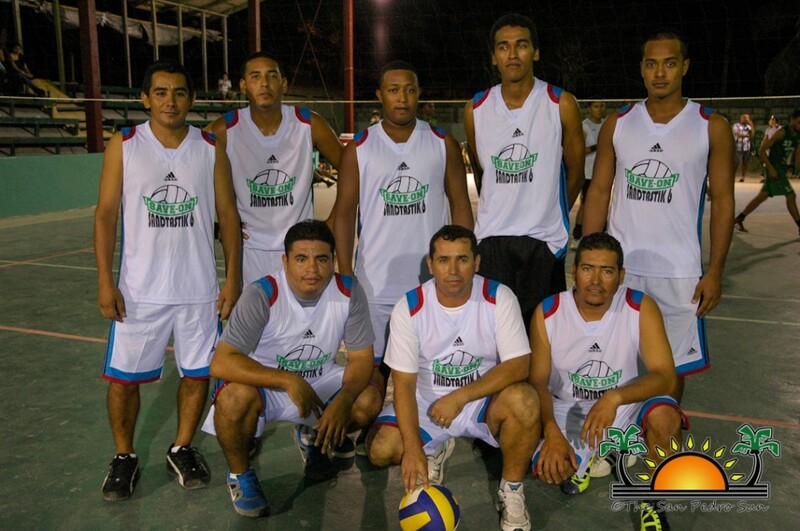 The tournament continued on Saturday, September 7th and Sunday, September 8th. Fans gathered at the Angel R Nuñez Auditorium to cheer on their favorite teams. 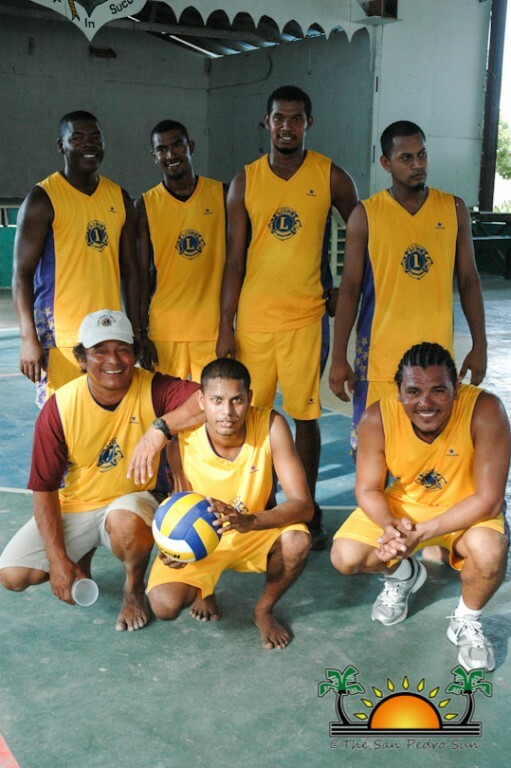 The second game day saw four male teams fired up to compete. 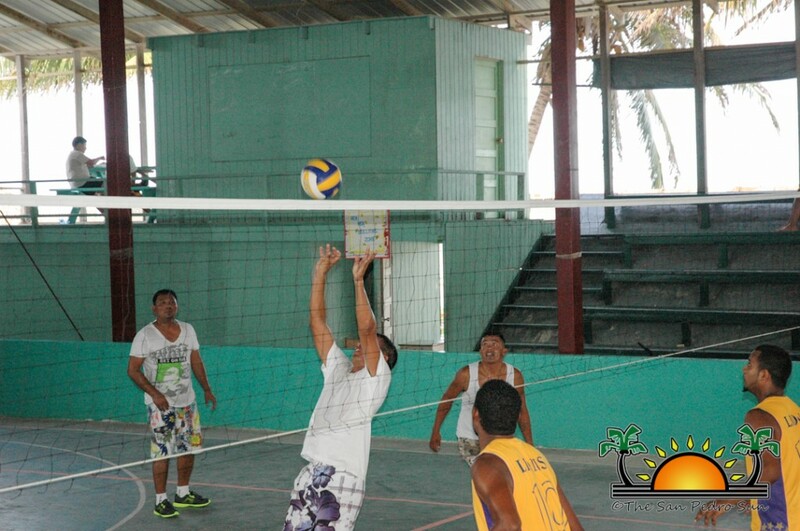 In the first game team Sandtasiks defeated team Seaduced on all three sets: 25-9, 25-16, and 25-11. 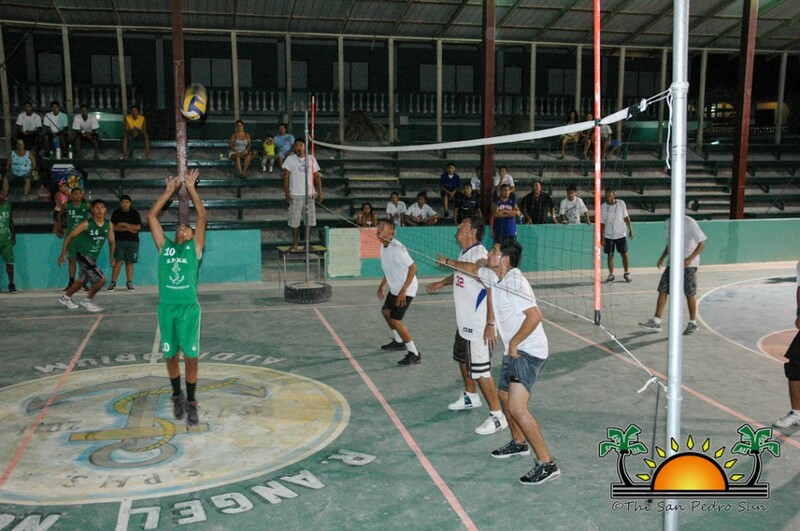 Game two saw team Legends edging out the SPHS volleyball team. Legends took the first two sets (set 1: 25-19, set 2: 25-12), while SPHS took the third set (25-19). A determined team Legend closed off the game in the fourth set (25-16) defeating SPHS. In the third game of the night, team Lions won by default against the Tropic Air Pilots, as the Pilots had an incomplete team, and then on the last game of the evening SPHS faced off with Sandtasiks once again. Unfortunately, SPHS came up short again in a 3-1 set game, earning Sandtasiks their second win for the night. The teams returned on Sunday for their third game day, refreshed and determined. 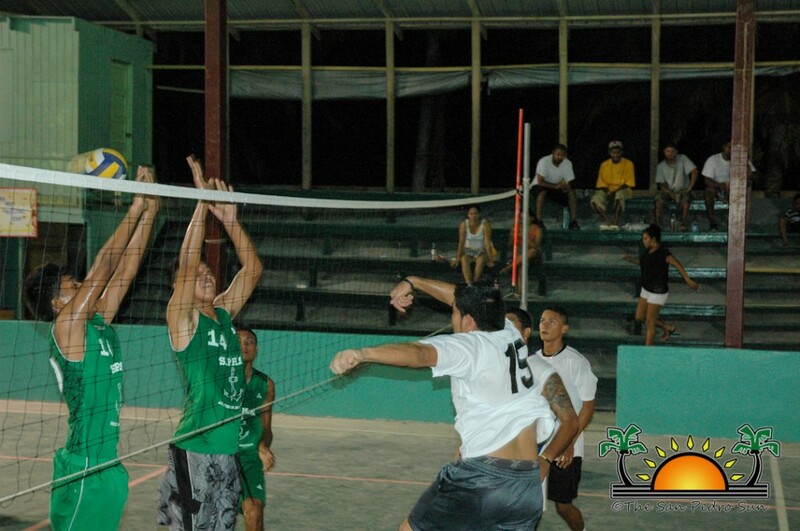 The first game pitted Coco Beach against the Lions in a 3-1 set game. Even though the Lions won the first set (25-21), Coco Beach took the game in the next three sets (set 2: 26-24, set 3: 25-23, and set 4: 25-23. 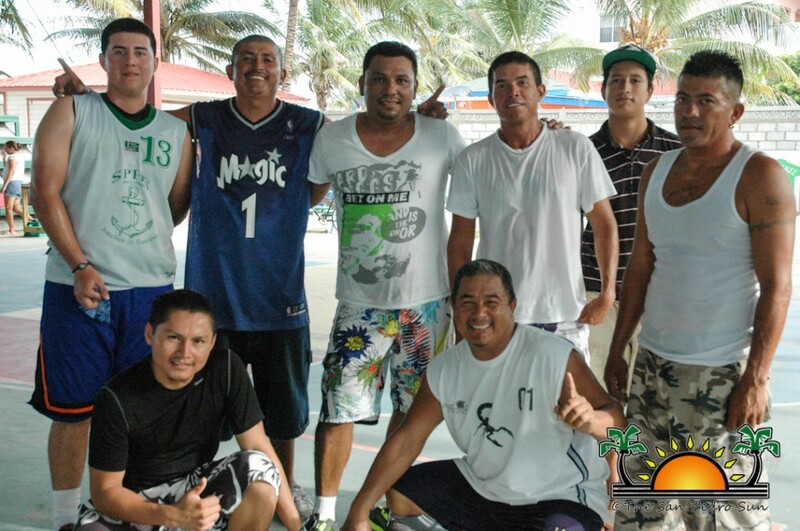 Coco Beach then challenged team Tuff ENuff in their second game of the day. 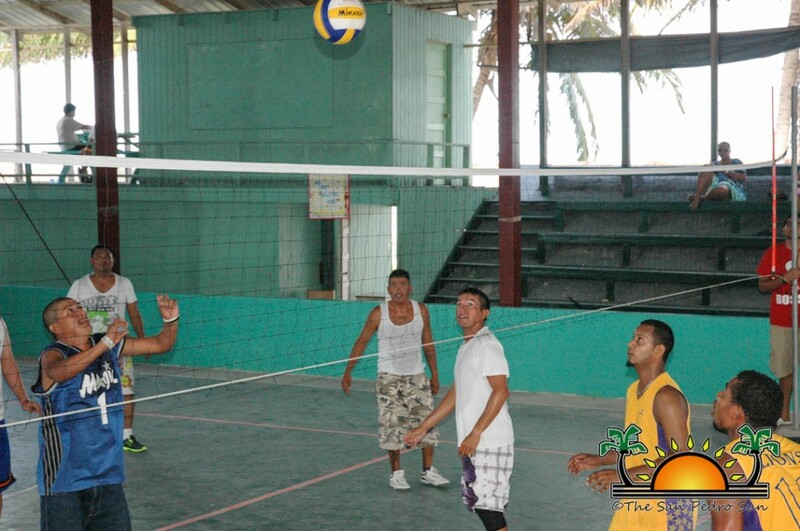 It was a gruelling match taking up five sets. Coco Beach won set one (25-20), followed by Tuff e NUff winning set three and four (25-21 and 25-22). 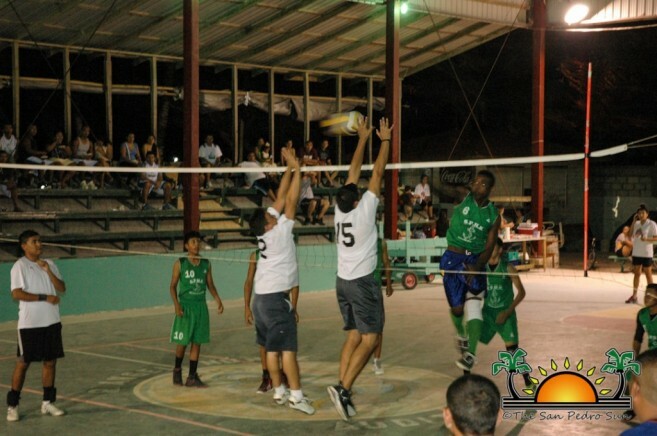 Coco Beach took set four (25-18) but Tuff e Nuff edged them out in the last set (15-13) hanging on to secure their first win of the tournament. Despite that loss, Coco Beach is currently in the lead of the tournament with ten points followed by Legends and Sandtasiks both with nine points. The next rounds of games are scheduled for Saturday, September 14th and Sunday, September 15th. Be sure to stop by and cheer on your team. To receive more information on the tournament contact Erick Santizo at 605-0963. 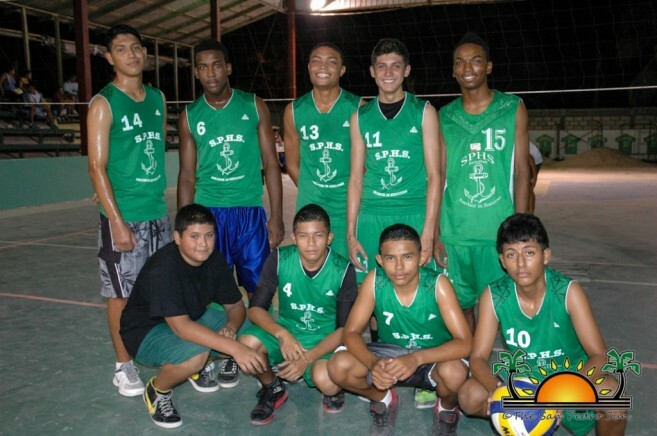 Congratulations SPHS Boys – 2013 National Volleyball Champions!